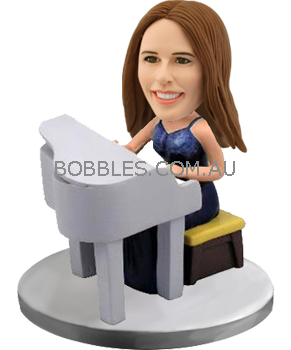 This personalized bobbing head doll features an elegant girl dressed in a set of blue bobtail playing the grand piano freely on the stage. 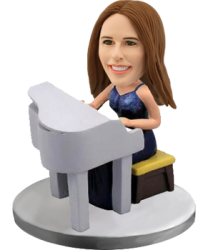 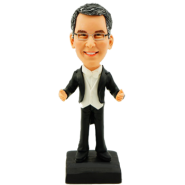 If you have a friend who like play piano or like to listen to the piano melody, this custom bobble head is ideal gift for her birthday for the coming Christmas. 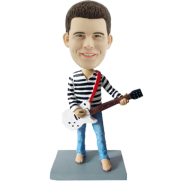 Her graceful face and post will be meticulously carved by the experienced bobble head masters. 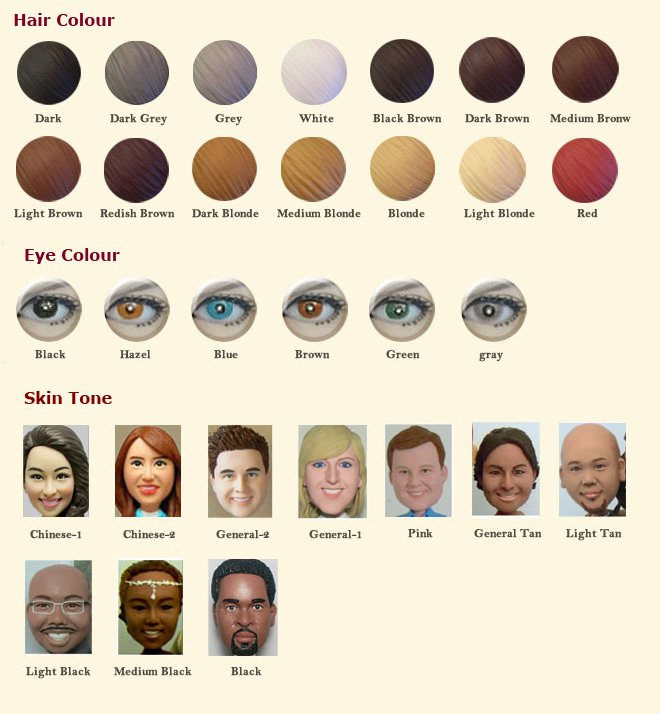 You offer the photos, the artists do the rest.